…despite some wonderful book bargains in town! And there it was! 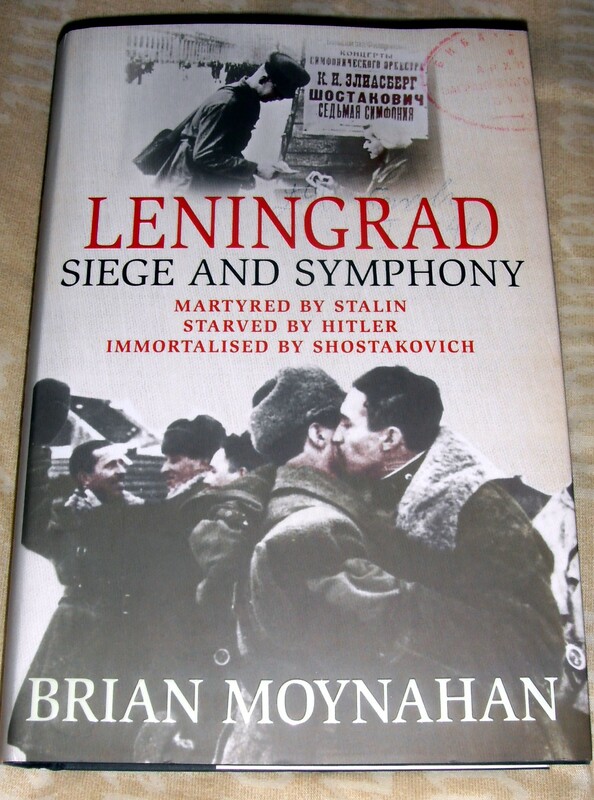 “Leningrad: Siege and Symphony” by Brian Moynahan for £5.99 instead of £25. Well, would you have resisted?? I didn’t…. I didn’t go into many of the charity shops yesterday, and those I did also irked me, for reasons I’ll get to! 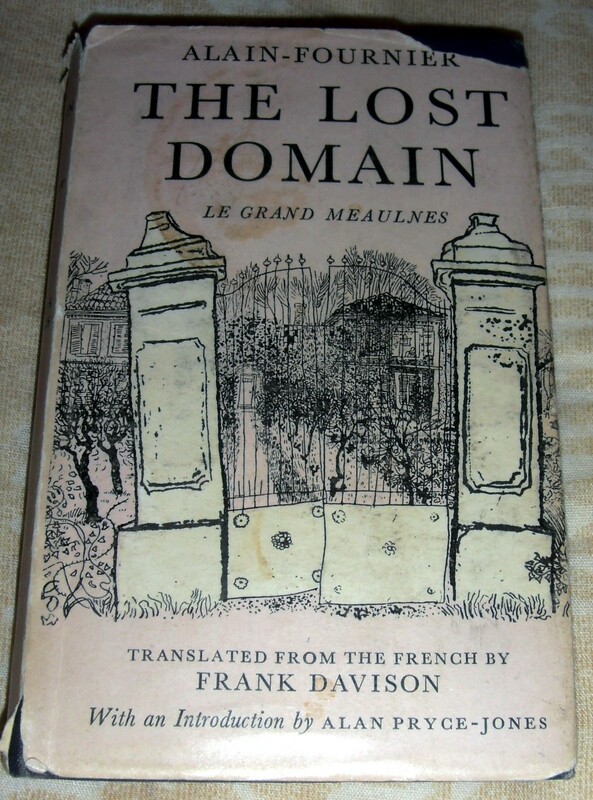 But “Crack On!” (yes, the shop really *is* called that) had a basket of 10p and 20p books outside, including this rather fragile old classic version of “Le Grand Meulnes”. This happens to be a book I read a while back, but I think I didn’t really get – having disposed of my Penguin version a while ago, I decided that this 20p bargain would do for a revisit to see if I get more out of it second time round! And the cover, despite the damage, is very pretty. As for what irked me – well, “The Forsyte Saga”, to be blunt – or lack of it. I’ve been circling this for a long time, thinking I should read it, and there was a copy of the first volume in the house owing to Elder or Middle Child studying it at university. Alas, in the Summer Purge it went to one of the charity shops and it shouldn’t have because I now really want to read it. 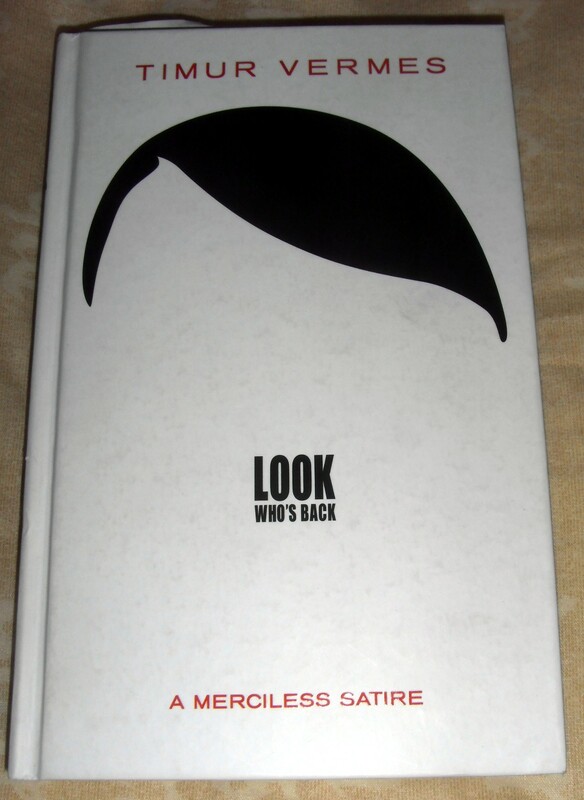 I trotted round the charity shops that might have a copy and none of them did (grrrrr.) I even went into Waterstones, thinking I might splurge out on a new book (as I’ve had issues with online sellers recently and have received some real tatty stinkers with bad foxing). And thereby hangs another irksome tale. My local Waterstones has moved its adult fiction section to upstairs and slimmed it down dramatically. Quite how do they expect to compete with online sellers if they don’t stock a wide range of books and they’re tucked away upstairs?? Yes, they could order it for me, but that doesn’t let me browse through it, compare editions, see which typeface suits me best…. I’m obviously in need of a visit to Foyles! I had a moan about this to OH, who sensibly pointed out that I could get a penny copy online. I don’t have to be encouraged much, do I? So penny copies of all three Forsyte volumes are on their way to me now…! 🙂 Grump over!